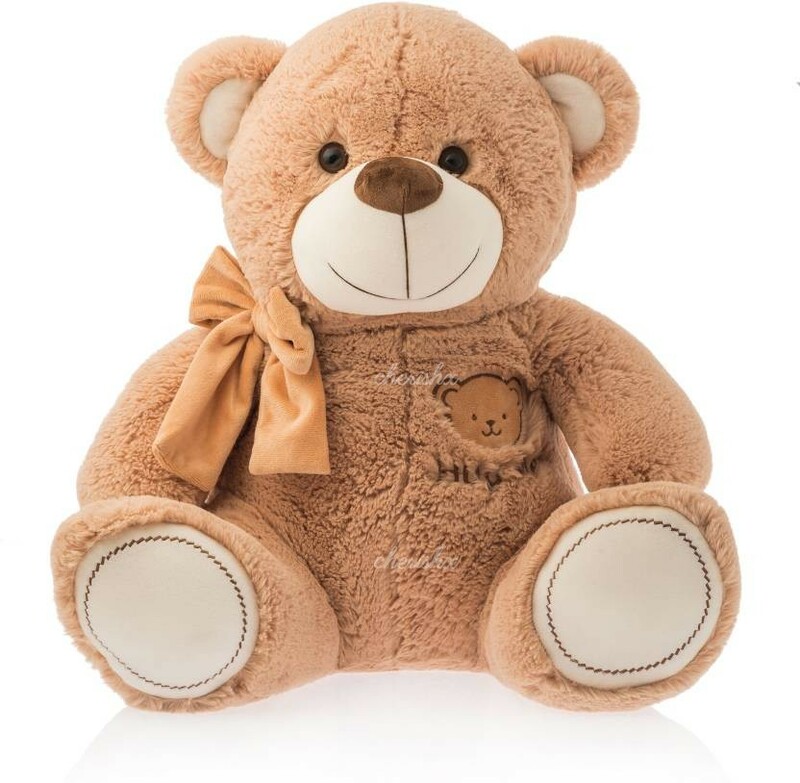 The teddy bear is a really cute and soft one (imported). You can gift an even larger XL or XXL teddy by selecting add-ons on the next screen. 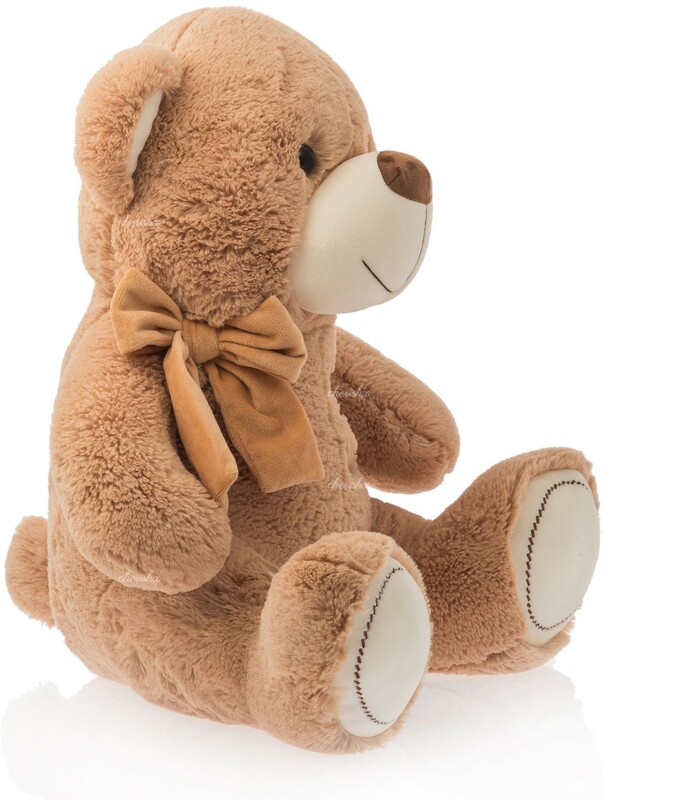 These big cute friends are hard to find in the market and being sold at a very high price (e.g. Archies for ~Rs 5000).